New York City constantly surprises. As well as the usual attractions, there are many unexpected delights in a city of such astonishing diversity. Thinking back to our last visit – in the warmth of the American fall – brings memories of unplanned adventures and priceless moments of quiet and beauty amid the hustle and bustle of Manhattan. For example, any traveller to the Big Apple should seek out the Loeb Boathouse and lake in NYC’s Central Park. The boathouse itself is faintly reminiscent of a slower time when diners undoubtedly sipped drinks and chattered about boats slipping by on the adjoining lake. We were fortunate enough to do both. A boating excursion there is truly a world away from the big city. 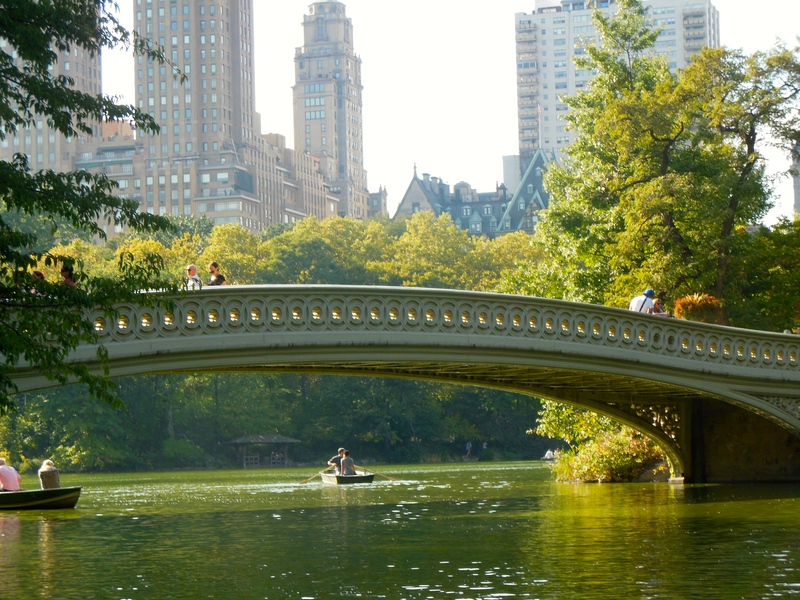 As you move across the water, there is no better view of the grand bridges of Central Park. The lake covers 22 acres and contains many shady, quiet coves, partly hidden by overhanging trees. It is an amazingly peaceful place, set against a vivid city backdrop. While in Central Park, don’t miss another surprising New York City attraction – a vintage carousel. One of the biggest merry-go-rounds in the United States, the Michael Friedsam Memorial Carousel dates to 1908. It has been a Manhattan institution for more than 60 years. Not far away is Belvedere Castle, a tall stone structure which offers panoramic views over much of Central Park. 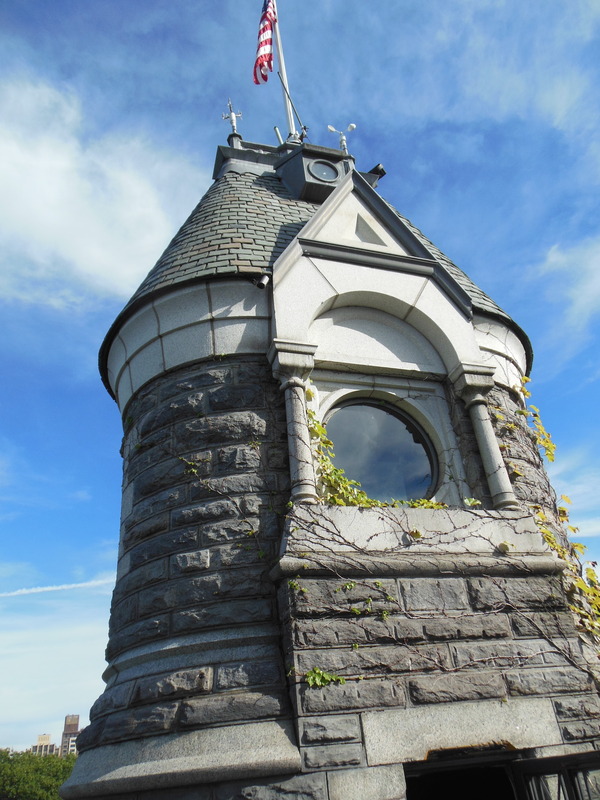 The castle was intended to be a Victorian folly – a fantasy structure without a real purpose – but it served for many years as New York City’s official weather station. While still in Central Park, don’t miss Strawberry Fields, a sombre but moving memorial to the late, great John Lennon. It is located directly opposite the Dakota building where Lennon was murdered. 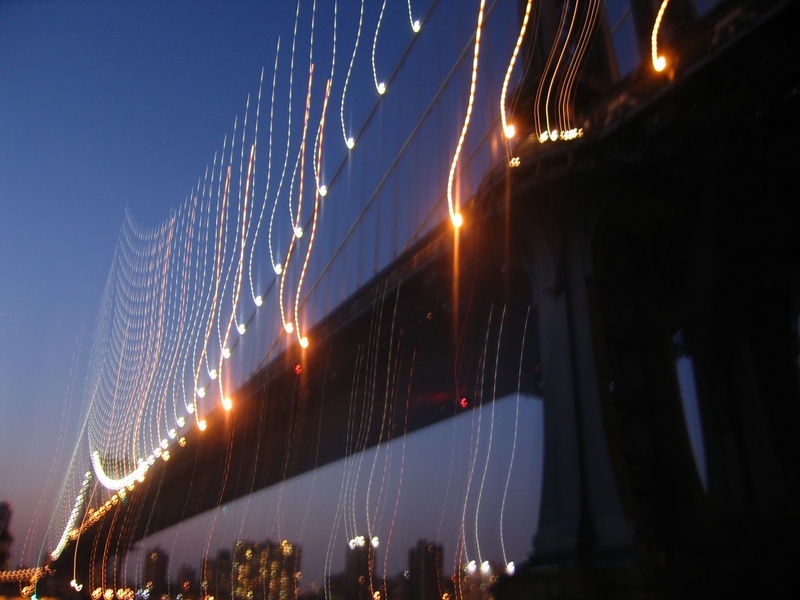 An excellent way of viewing the Big Apple by night is to take a walk over one of the famous bridges that link the island of Manhattan with the mainland. We were lucky enough to be guided over the Williamsburgh Bridge and it was a wonderful and unexpected experience to stand in the centre of the arch, feel the wind in your face and marvel at the noise of the city falling away in the breeze. And, of course, one of the most surprising of all activities in NYC is a ride on the Staten Island Ferry. Dubbed as ‘one of the world’s greatest and shortest water voyages’, the five-mile ferry ride is free of charge and provides a perfect view of the Statue of Liberty and Ellis Island, as well as the skyscrapers and bridges of Manhattan.